Nothing beats the vibe and energy of the small businesses in this vibrant creative precinct. From fashion startups to graphic design firms and Not For Profit orgs, we have you covered. We offer both physical on-site bookkeeping and if you prefer, online/cloud bookkeeping solutions across a range of accounting packages including MYOB, Xero, Quickbooks and more! With cloud-based software your data is easily accessible anywhere, anytime and on any device. No matter where you are in the world. By selecting an Irenas bookkeeper you get to free up your time and focus on building your business or spending more quality time with family and friends. Because the crew here, work across a range of industries they have learnt to be fast and efficient, time as they say is money. Accuracy and attention to detail is one of our strong hallmarks. We want want you to be successful. We can work a few hours a week, a few days a week, monthly or quarterly – it all depends on your requirements. We can work with you in the office or remotely. You can relax while knowing that your paperwork is completed in a timely, efficient and accurate manner. 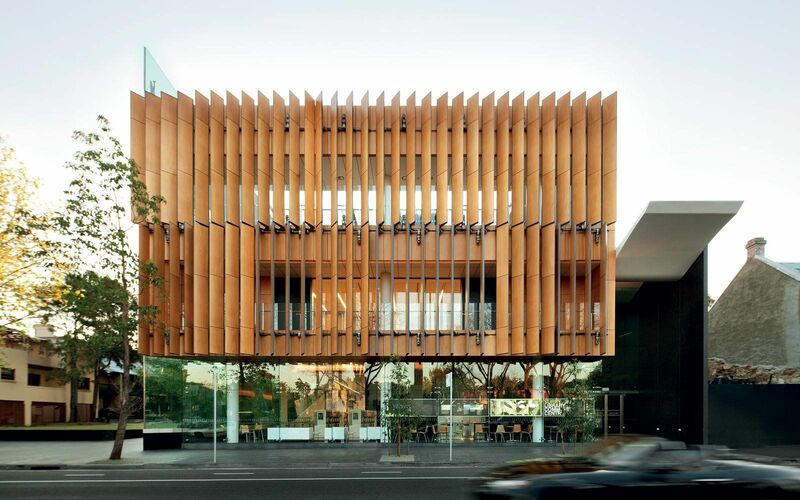 One of my favourite buildings in Surry Hills and indeed the whole of Sydney is the Surry Hills Library and Community Centre Love that place!